The Most Beautiful Words in Any Presentation are "For Example"
One way to determine whether you’re a good speaker is to see how many times you use the words “For example” in your presentations. If you use those words a lot, then chances are that you’re telling lots of stories when you speak. And if you’re telling lots of stories, chances are that you’re giving a very good presentation. The words “For example” are magical in their ability to produce a nice relevant story. 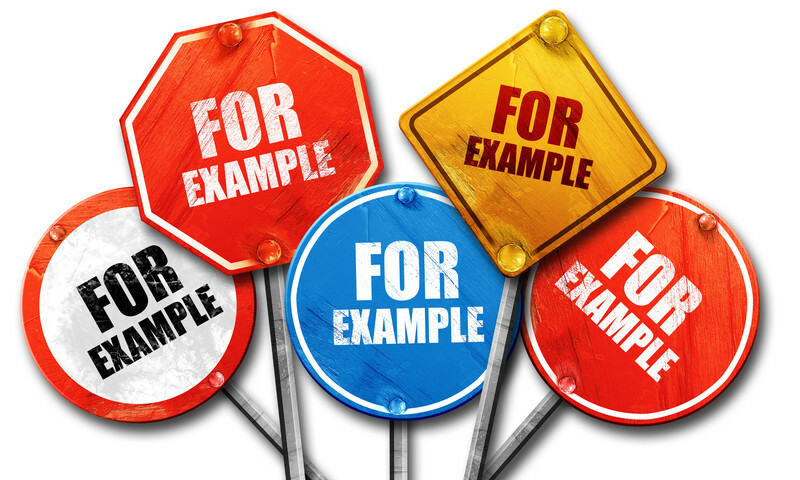 The phrase “For example” helps prompt the use of the story. And that story will make your presentation better.